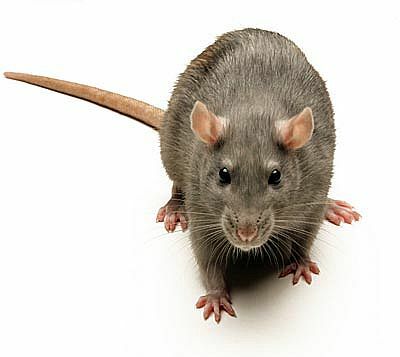 Rat infestations need to be gotten under control as quick as possible before you are at a health risk. Rats and mice can be very evasive little creatures due to how fast they are. Treating for rats and mice can be tricky depending on the situation at hand and the location in which they are infesting. If you live near a field or woods that can be a contributor to them trying to invade, also, they love insulation because it provided warmth and above (your home) a food and water source. If you are having a problem with these 4 legged little creatures we can provide you with a FREE estimate on a regular service to keep them under control. 1. You want to keep food access to a minimal. 2. You want to seal any holes that might let them gain access to the inside of the home. 3. If poison is being used, keep pets and children away from the poison. You don’t want them to ingest any of it. 4. If any dropping are near or visible, keep them cleaned up because this is the rodents Feces.